Can you believe our “See the USA” series has already reached the letter U? We have been exploring the United States as we make our way through the alphabet each and every week. This week we have arrived at the letter U and Utica, New York. Hopefully you caught the best of Traverse City, Michigan last week and Seattle the week before. 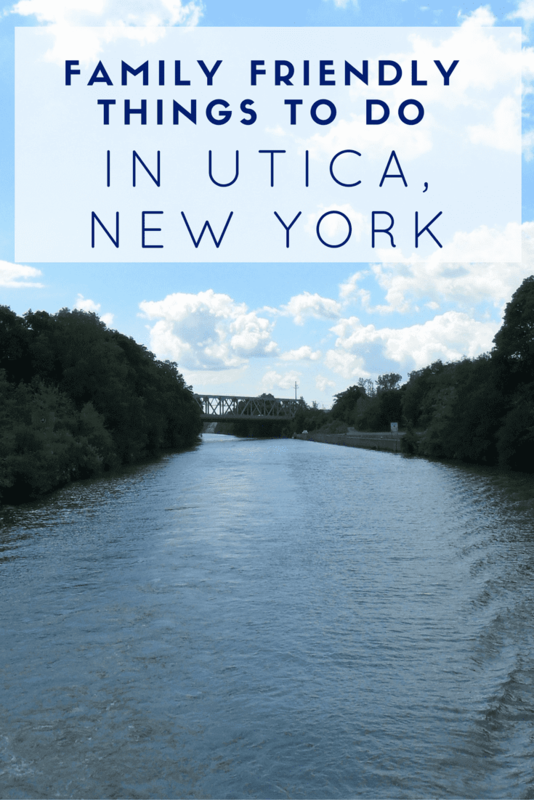 This week I am thrilled to have Shannon from 100 Routes Across America sharing the top 5 family friendly things to do in Utica, New York! 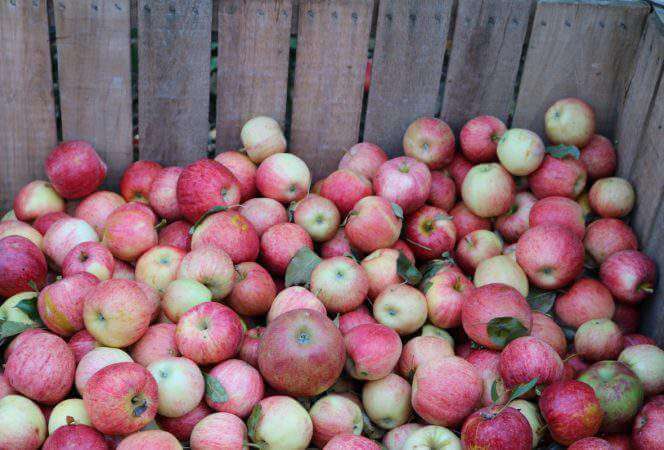 Utica, New York – nestled in the foothills of the Adirondack Mountains and situated at the junction of the Erie and Chenango Canals – is chock-full of history, nature, and fun for the family. Here are five places to learn, experience, and get outdoors in Utica and its surrounding area. In existence for more than 100 years, the Utica Zoo cares for over 200 animals representing 99 species. But the really amazing attraction at this zoo is its animal encounters. 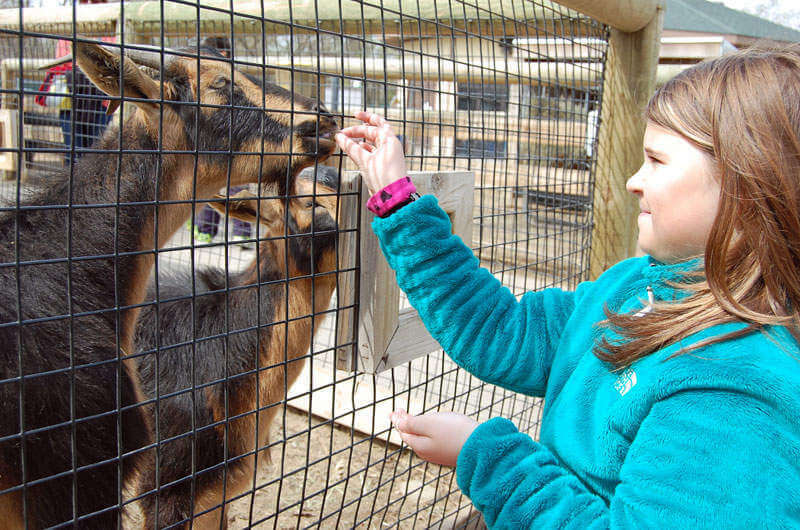 For a fee, you can hand-feed the Red Pandas, Camels, or Nigerian Dwarf Goats. And for a hefty $1000 (includes up to 5 people), you can go into the Lions Den and get up close and personal with the African Lions. The Zoo has a concession stand, picnic tables, a children’s petting zoo and playground, and the World’s Largest Watering Can! Travel from Utica to the High Peaks area of the Adirondack Mountains on this beautiful railroad. 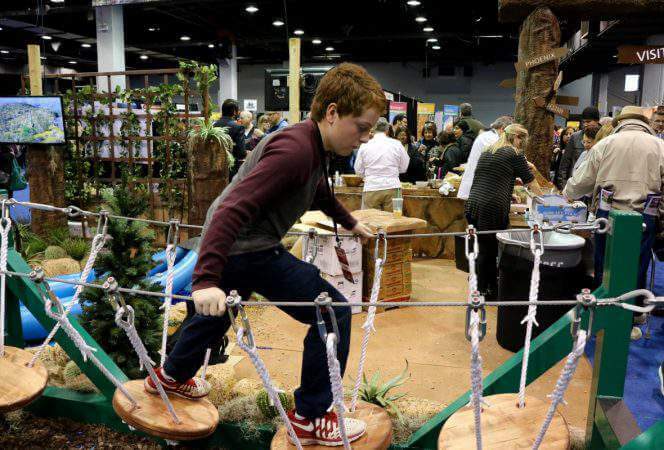 There are several excursions that offer the family time to enjoy the train ride as well as get off, visit a town, eat, and even bike or cruise before boarding for the return trip. 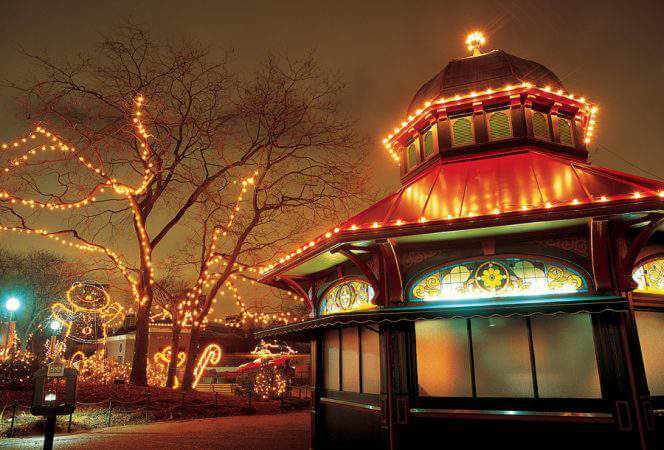 The railroad also offers several special holiday events throughout the year including Meet the Easter Bunny, Fall Foliage, Family Halloween, and a Polar Express train. About an hour north of Utica is Old Forge, NY, where your family can hike Bald Mountain. The family-friendly hike is just under a mile to the summit and ascends 500 feet. At the top you’ll find Rondaxe Fire Tower, which you can climb up for the best views – though there are plenty of scenic viewpoints along the trail. For the more adventurous families, Adirondack River Outfitters offers guided whitewater rafting trips down four different rivers in the area. There’s something for every level. Just 20 minutes east of Utica is the town of Herkimer where you’ll find Lock 18 of the Erie Canal. My family took an Erie Canal cruise on the Lil’ Diamond II. The Captain was not only knowledgeable, but great with the kids. He gave us an animated history of the canal and lock system and each child got a chance to steer the boat. And then the best part — moving through the working Lock 18. You enter the lock and the gates close behind you. 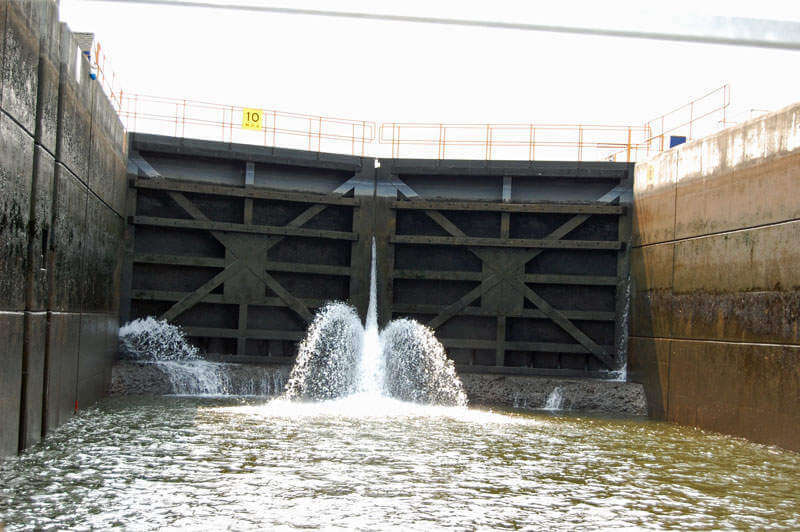 With the gates closed, the water level in the lock starts to go down. You can barely feel the boat moving as the water level lowers, but you can see the concrete walls rising beside you! The next set of gates then opens in front of the boat and you have moved through the lock and continue on your way. It’s an educational experience for the whole family. 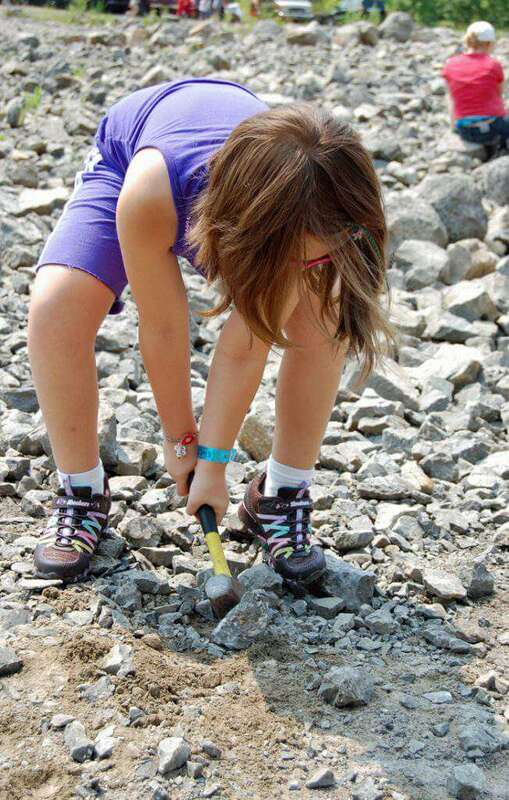 Also in Herkimer, this “diamond” mine is the place to go if your kids love to dig and hammer! Herkimer Diamonds are actually the hardest of all quartz crystals and have a diamond-like geometrical shape. With your admission you are given use of a hammer, zip-lock bags for your diamond finds, and entrance to the museum. There are three separate mining areas where you are free to dig and chisel for diamonds all day (be sure to bring your sunscreen!). My kids loved the experience, but the hammering was difficult. You need to actually break apart rock to look for diamonds. Don’t get the kids’ hopes up for finding big diamonds, though we did have success finding tiny diamonds and flakes of quartz. When the kids tire, spend some time in the extensive gem shop and museum where there’s lots to learn and see. From train lovers to hikers to history buffs, the Utica, NY area has plenty to keep the family happy. And if you have a baseball lover in the family, Utica is also only an hour from Cooperstown and the Baseball Hall of Fame! 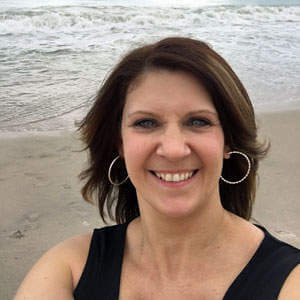 Shannon Entin is a New Jersey-based family travel writer who grew up under the impression that the highest form of family fun was driving aimlessly to get to anywhere. Today, Shannon takes her own family on extended driving adventures. Homeschooling her two kids along the way, she chronicles her adventures and roadschooling experiences at 100 Routes Across America. *The lead image used a photo from Creative Commons.